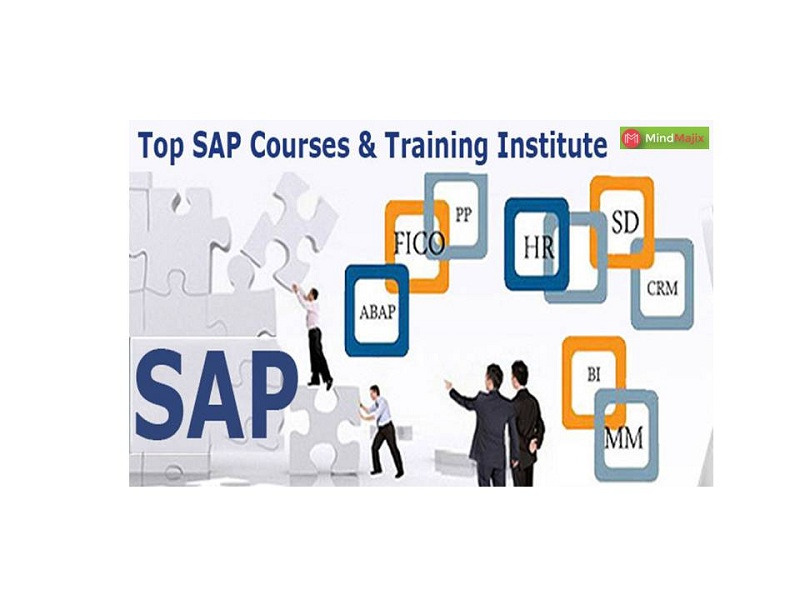 Mindmajix SAP GTS training makes you an expert in concepts like Compliance Management, Customs Management, Risk Management, Implementation of GTS with a R/3 Backend system, Setting Up Communication In R3 Server, Compliance Management, Customs Management and Risk Management…. etc. -Avg. Salary SAP GTS Compliance Officer: $75,000 PA.